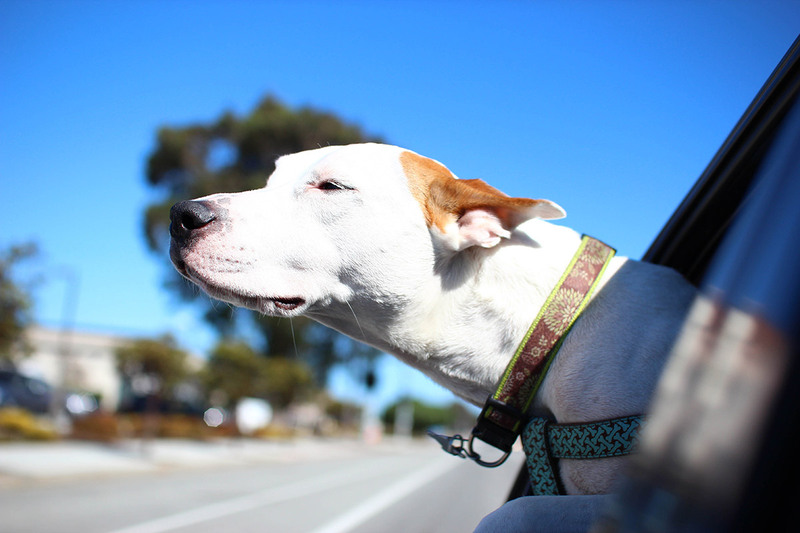 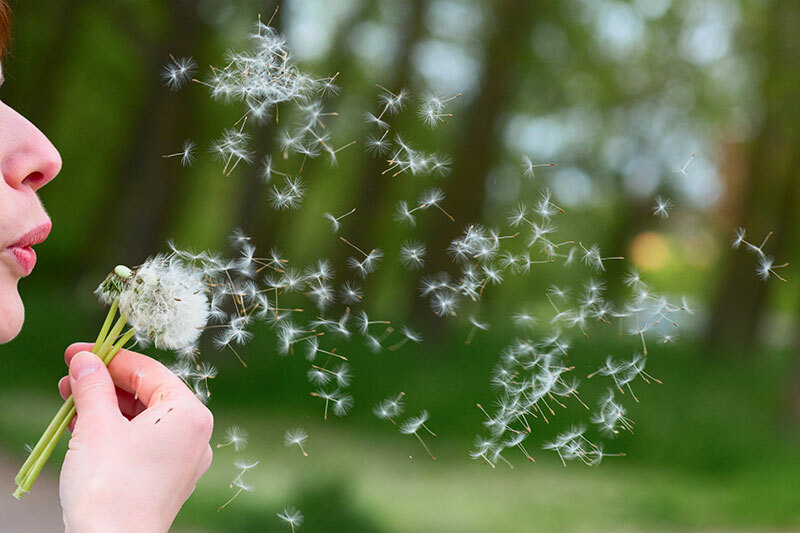 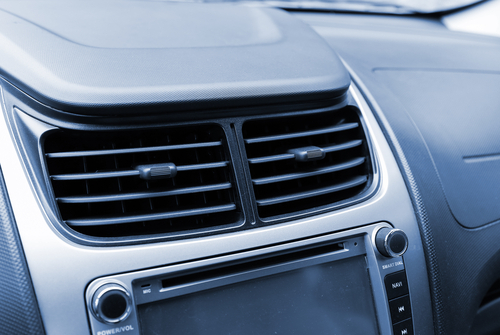 Of all the hazards and dangers that come with riding in a car, the dust in your air vents probably isn’t one of the things you worry about most. 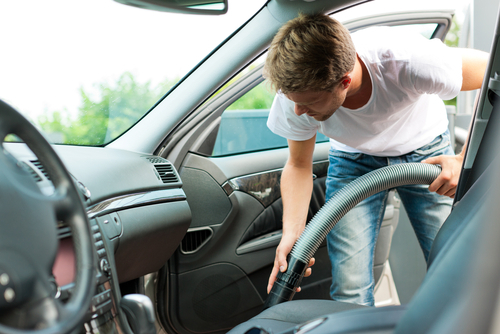 After all, as long as your car is relatively clean on the inside and smells nice, you’ve got everything covered, right? 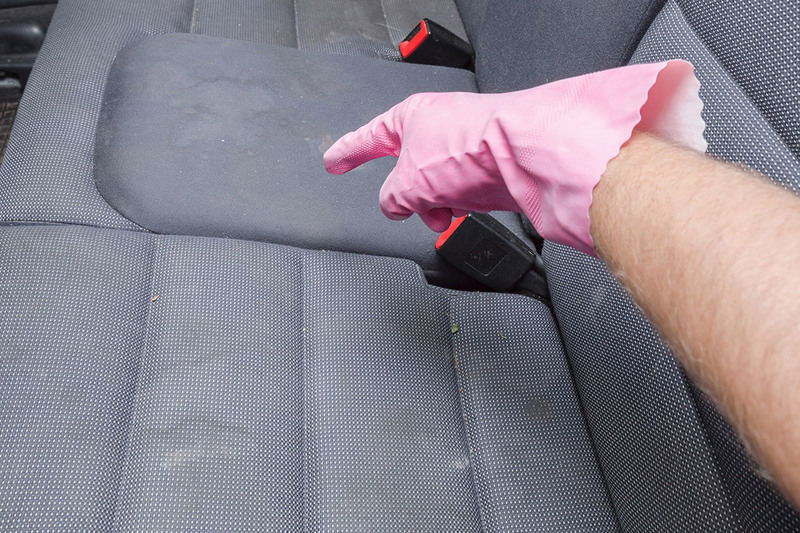 Taking your car through the car wash on a regular basis is a great way to keep the exterior looking good, but what about the interior? 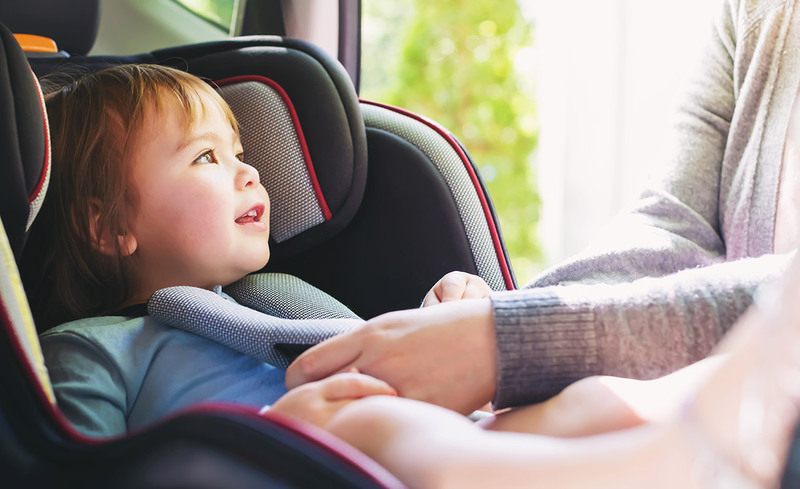 Harmful UV rays, wear and tear caused by kids, and everyday dirt can all contribute to a reduced car value—especially if you have leather interiors or a very light color for your upholstery.